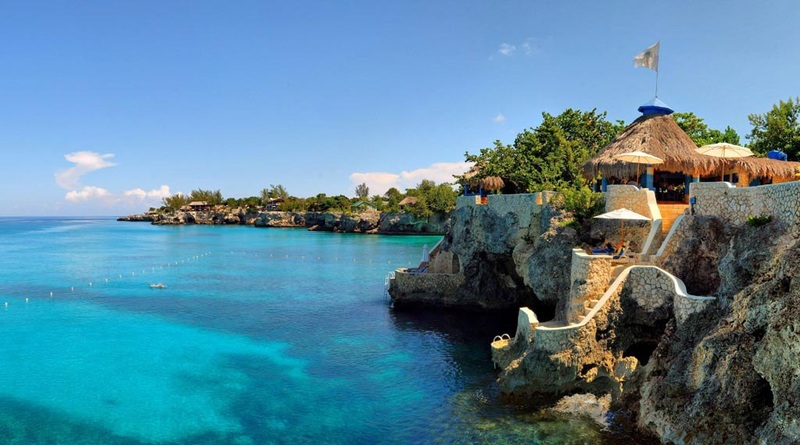 Negril, Jamaica’s all-inclusive resort conjures up tropical vibrations with a casual, understated elegance. Stroll through walkways dotted with swaying palms and sea breezes, while listening to the hypnotic sound of waves. Experience romantic moments created by the most amazing sunsets. Savor world-class cuisine at breathtaking, oceanfront restaurants. Relax and enjoy luxurious accommodations, steps from the Jamaican beach, including some of the most unique suites in the world with butler service where you can swim-up to your private patio. 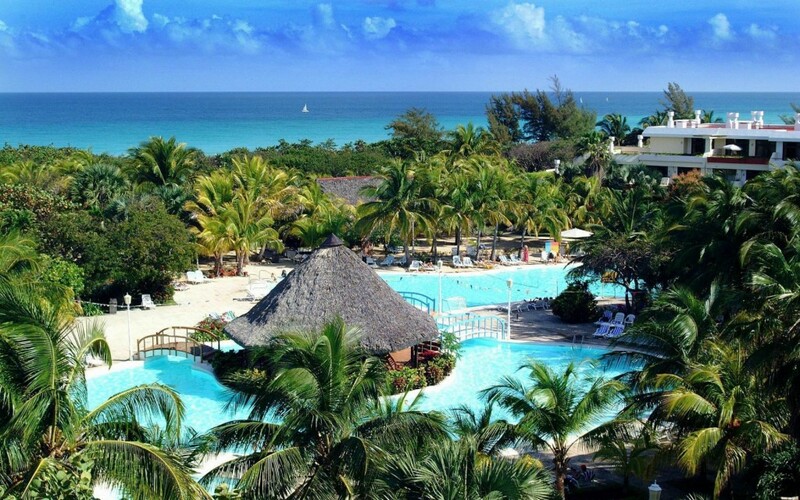 Choose Sandals’ Negril for your all-inclusive beach vacations and indulge in the Caribbean’s ultimate beach resort. You don’t have to choose between visiting a cultural capital or a sunny Caribbean beach destination—San Juan is both. This city’s architecture ranges from Spanish colonial to 20th-century Art Deco, while the new Museo de Arte de Puerto Rico presents Latin American and Caribbean artwork in state-of-the-art galleries. 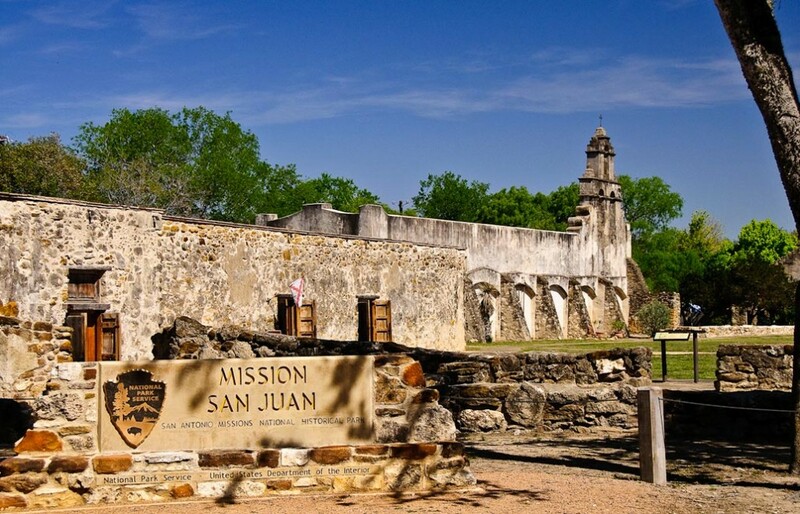 Worth of sites and activities in, and around, the San Juan area, include touring and shopping in Old San Juan, a tropical rain forest and the beach, and shopping and art museums. Cuba’s top beach destination sits on a 13-mile-long peninsula with powder soft sands lapped by waters of the Kawama Channel. Resort hotels teem along the shore that U.S. celebrities and gangsters, including Capone, discovered in the 1920s. Clubs and bars provide mojitos and merriment, after long days baking on the beach, golfing, diving or deep sea fishing. Rent a scooter or hop aboard an open-air tourist train or bus to see more of this stunning spot. Caves, keys and virgin forest add to the area’s allure. This is what Caribbean postcards are made of: 25 miles of white sand, swaying coconut trees and crystal-clear water. 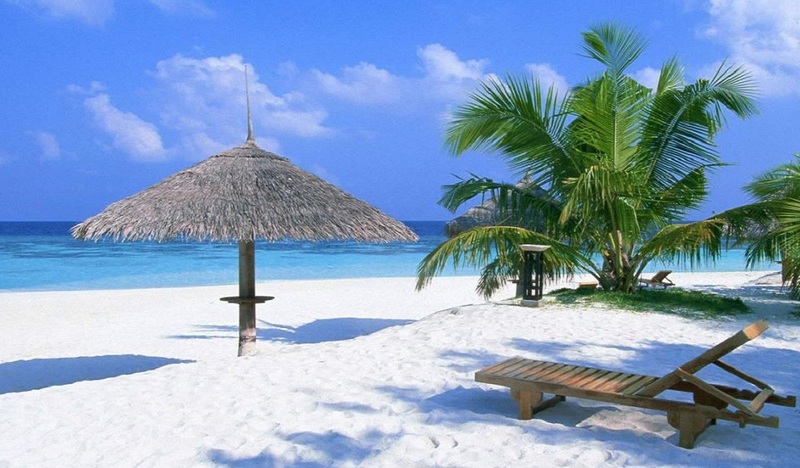 An affordable tropical getaway, Punta Cana is known for its many all-inclusive resorts. Long a getaway for European tourists, Americans are now catching on to this Dominican Republic hotspot. Punta Cana offers many all-inclusive hotels and resorts with well-known brand names such as, Allegro Bavaro Hotels & Resorts, Barcelo Bavaro Hotels & Resorts, Caribbean Village Resorts and Amhsa Hotels, which have created accommodations to suit everyone’s needs, from three star hotels to five star deluxe resorts. Activities range from scuba diving, water skiing, jet skiing, horseback riding, and mountain climbing to laying on the beach, soaking up the sun’s rays. 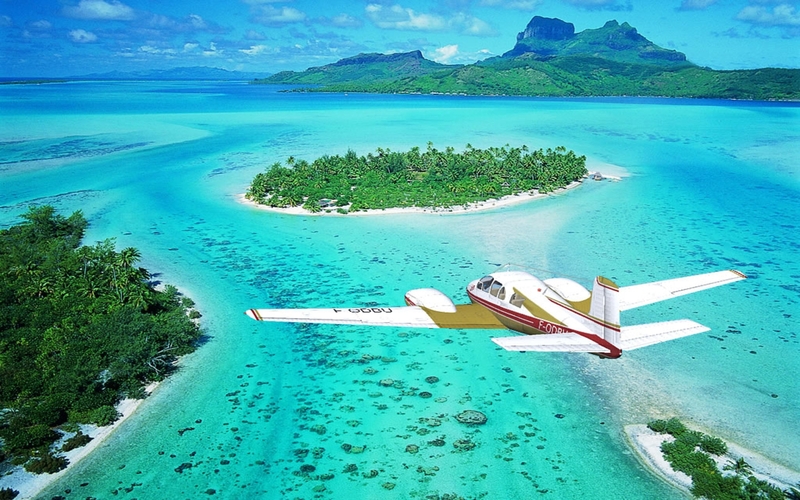 Enjoy your next vacation in this tropical paradise. Seven Mile Beach is the Cayman Islands’ premier beach resort district and one of the most beautiful and beloved beaches in all of the Caribbean. Actually more like 5.6 miles long, the beach is lined with luxury resorts, restaurants and shops and dotted with beach bars and water-sports centres offering snorkelling kayaking, and parasailing rentals. The beach, on the west coast of Grand Cayman, also is a magnet for a variety of beach sports, particularly volleyball. 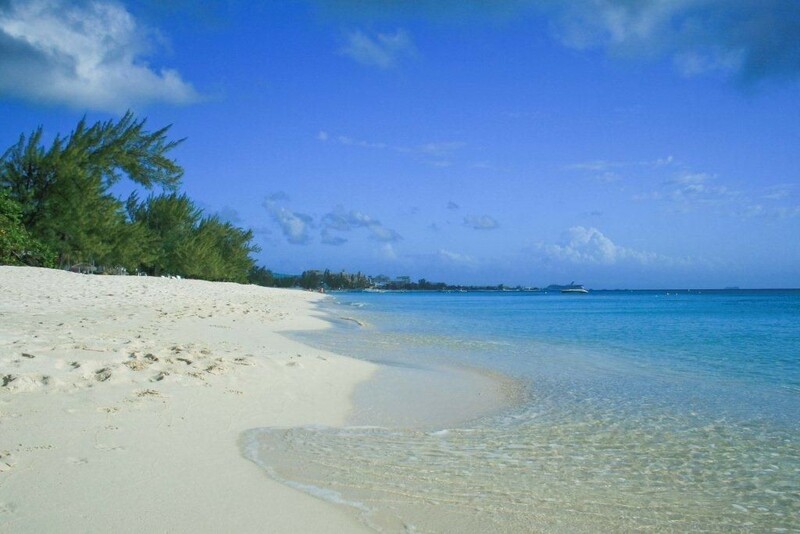 Overall, Seven Mile Beach fairly bustles with activity, which cannot be said of most Cayman Islands beaches. 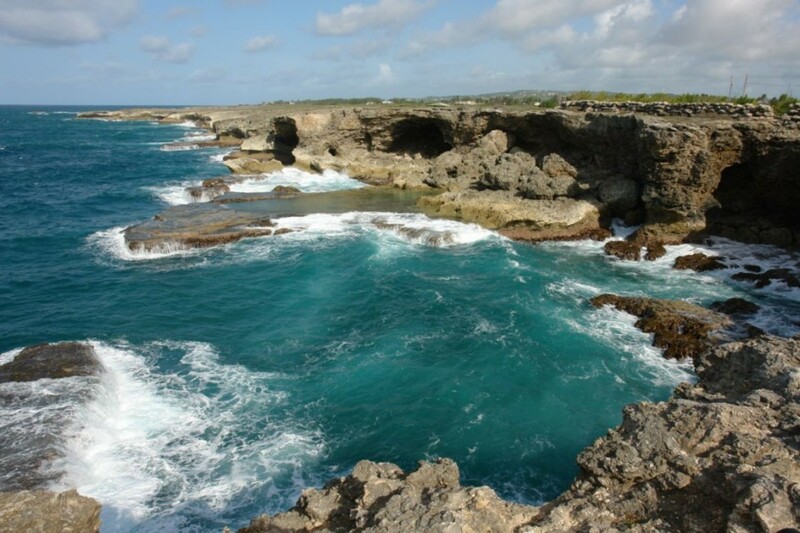 The surf is calm and there are some small reefs that are good for snorkelling. 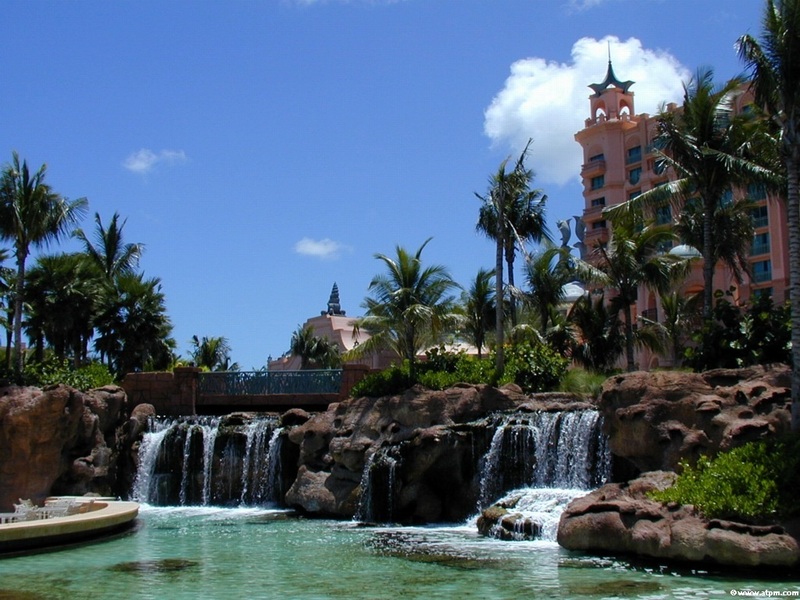 There are many reasons to visit Nassau and neighbouring Paradise Island. The miles of spectacular beach and coral reefs are a huge draw. Nassau’s three championship courses draw avid golfers. Visitors can also enjoy British and Bahamian architecture, history and culture, as well as international art. Families appreciate the camps and other activities geared toward kids. Entertainment includes traditional music, dance and theatre gambling on Paradise Island, moonlit dinner cruises and more.